Looking for the perfect family Christmas gift? 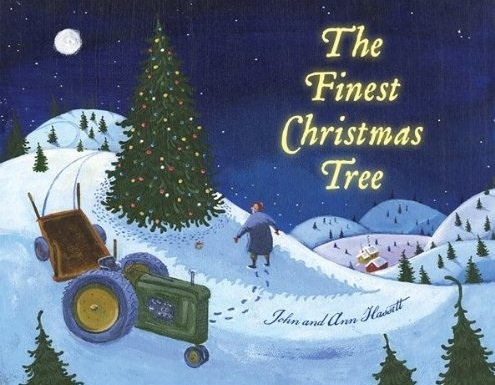 We’re proud to say that The Finest Christmas Tree is included in this beautiful anthology published by Houghton Mifflin Harcourt. Purchase it online or at your favorite local bookseller! 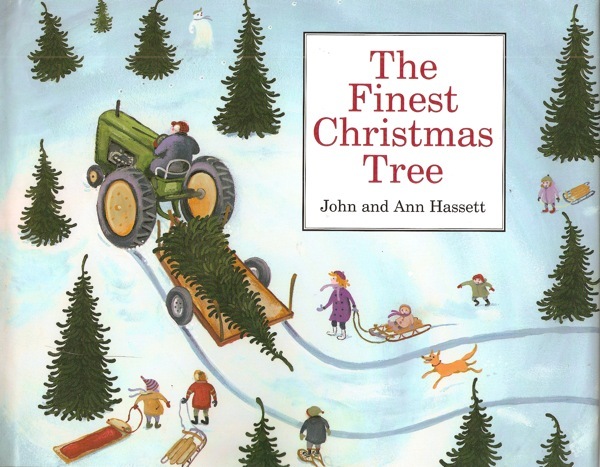 Happy Holidays from Farmer Tuttle and the Hassett family! 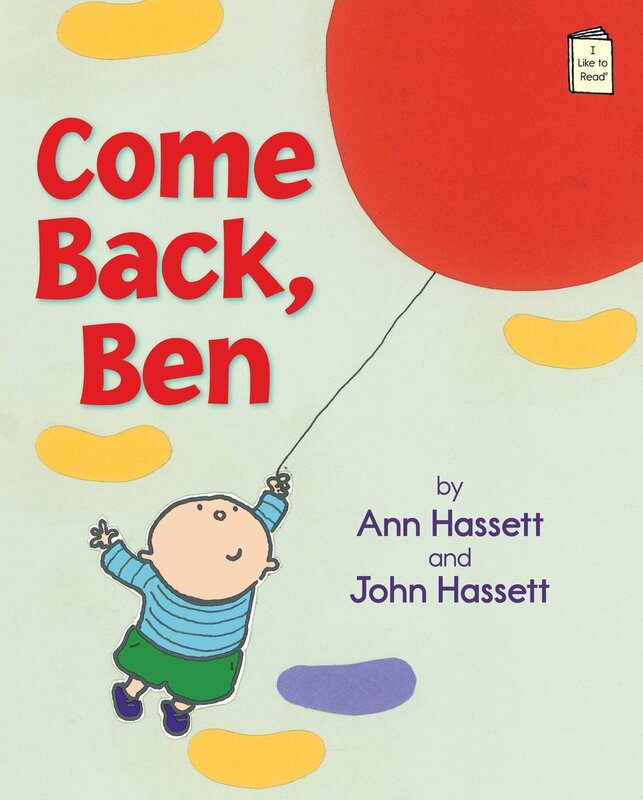 Our latest book, “Come Back, Ben” will be out on shelves as of July 1st 2013! We are very excited for this new publication. We won’t give too much away…but, it is in a different style than most of our books. 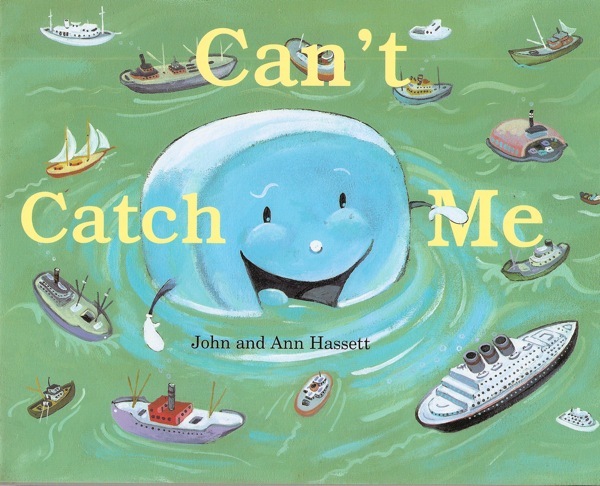 Get ready for a grand adventure with Ben, his balloon and new friends! Stay tuned for future updates…we have more exciting projects in the works! 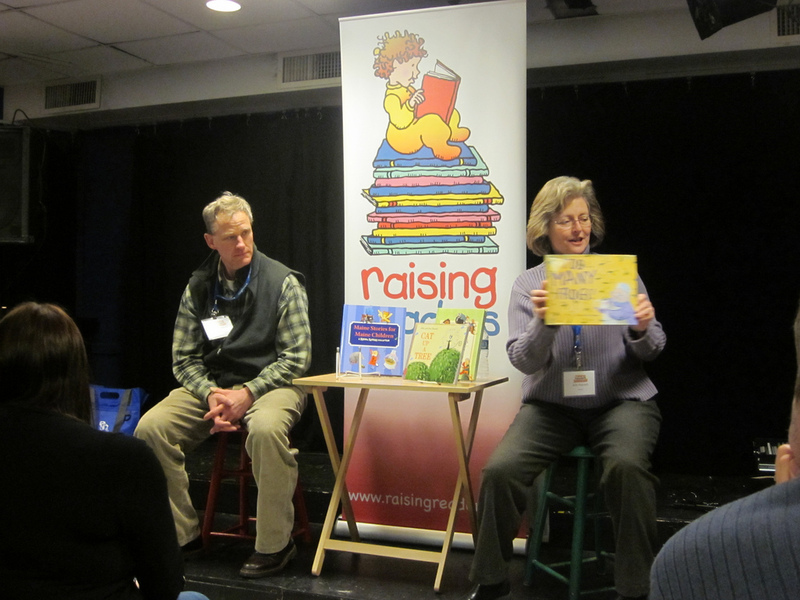 At the beginning of March, we appeared at a Raising Readers Event at the Children’s Museum and Theater in Portland, Maine. 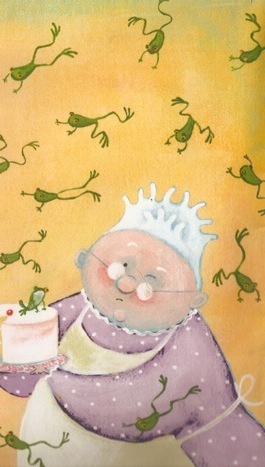 We read from our new book, “Too Many Frogs”, and visited with families and children. 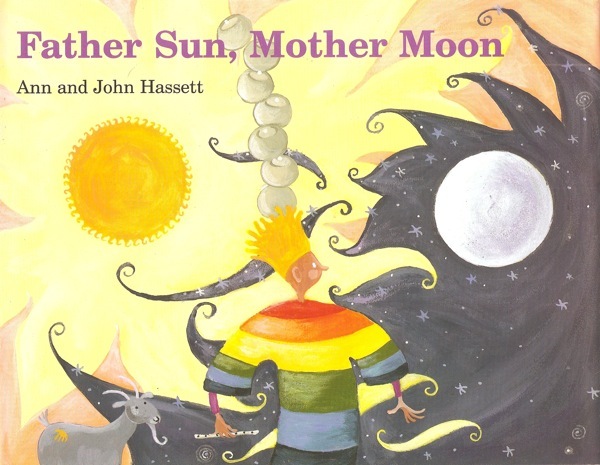 Raising Readers is an organization that encourages reading aloud to young children by supplying Family Practice and Pediatric providers in Maine with new books to give at wellness visits for children ages 2 months to 5 years. Thank you to Raising Readers and Kirsten Cappy of Curious City for making this event happen! Maine Medical Partners South Portland Pediatrics. 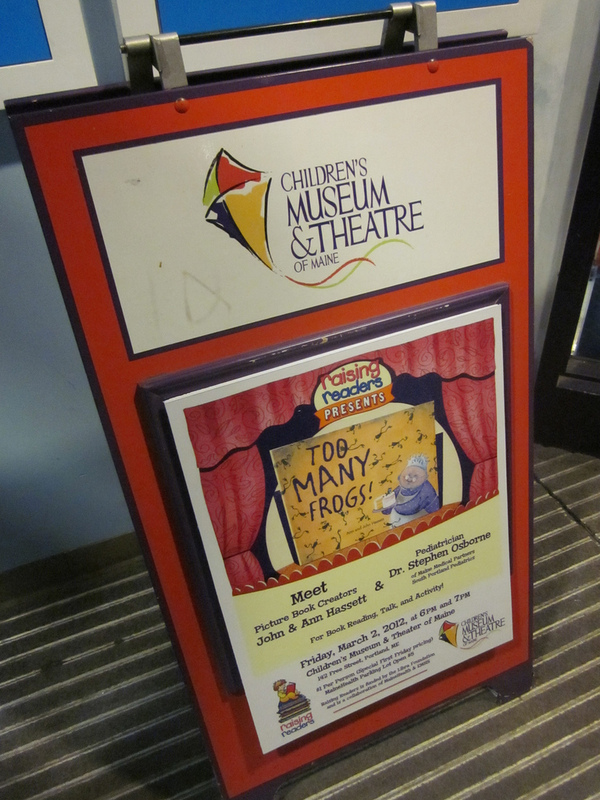 Story Time comes alive when authors and illustrators present their children’s books at the Children’s Museum & Theatre of Maine! 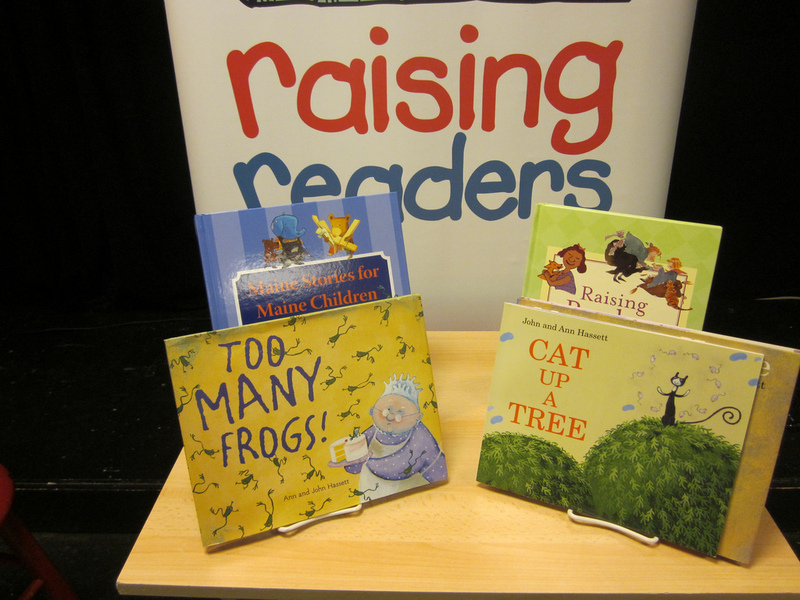 Join us for this special series of events sponsored by Raising Readers. 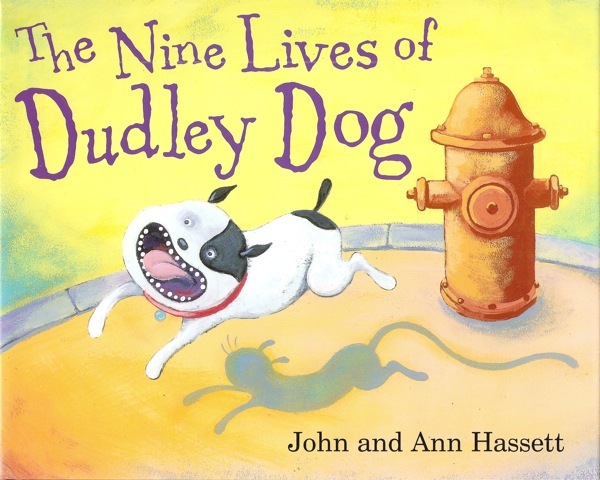 At each event you will meet a real author at a read-aloud and journey with your imagination into the story. Friendly pediatricians will join us to talk about their own love of reading, and why books are such an important part of growing up. PARKING: The MaineHealth Parking Lot adjacent to The Children’s Museum will be open for this event for $5 per car. Greetings from my frog-filled home! If you’ve seen me in my latest book, you will know that my house has recently been overrun by amphibians. At first I thought this was a disastrous scenario, but I have learned lots about frogs in my quest to find sanity amongst the croaking chaos. 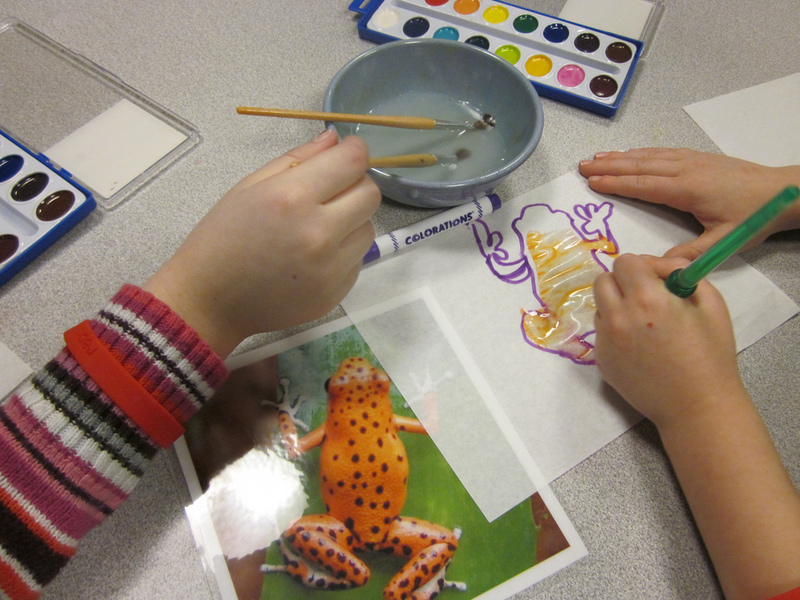 Please join me in learning more about frogs! I guess you could say I’ve become an activist. I’m determined to save frogs inside my house and out! You can become an activist too and join me in the fight to save frogs and their precious habitats. To become an activist, you must first learn as much about your subject as possible. Visit the Defenders of Wildlife website to learn more about how you can get involved. Stay tuned for more posts from self-proclaimed activist, Nana Quimby! Thank you to all the librarians who participated in our free drawing and event kit download. 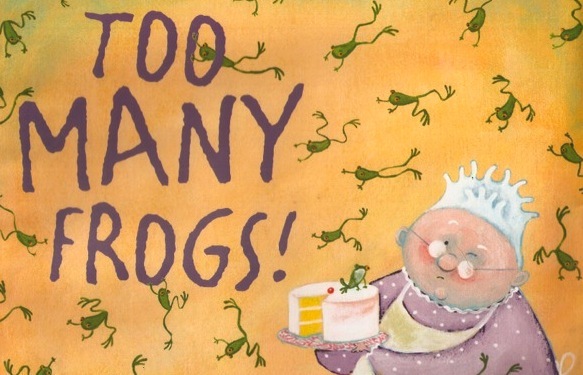 The following libraries (and their respective librarians) won a FREE copy of “Too Many Frogs”! Thank you for your interest and support. Happy reading! If you are interested in downloading a free TOO MANY FROGS event kit for yourself or your organization, click here (download starts immediately). This morning we piled into the car alongside Nana Quimby and headed south to Kennebooks in Kennebunkport. 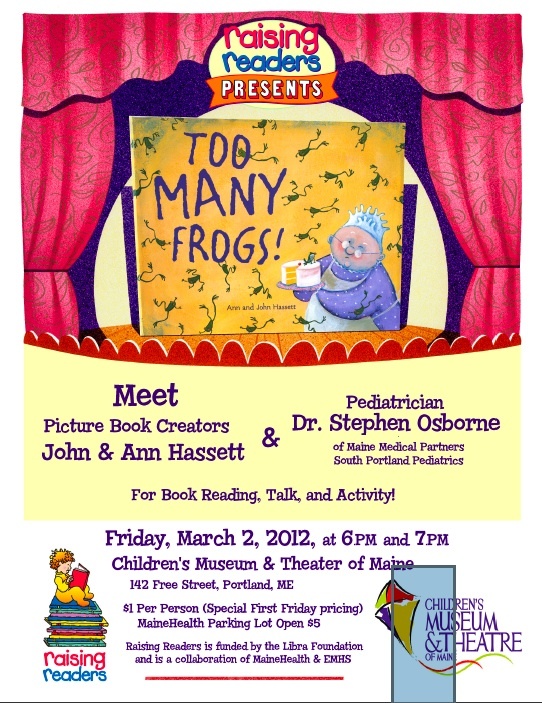 We’ll be reading from our latest Nana Quimby adventure, “Too Many Frogs”! 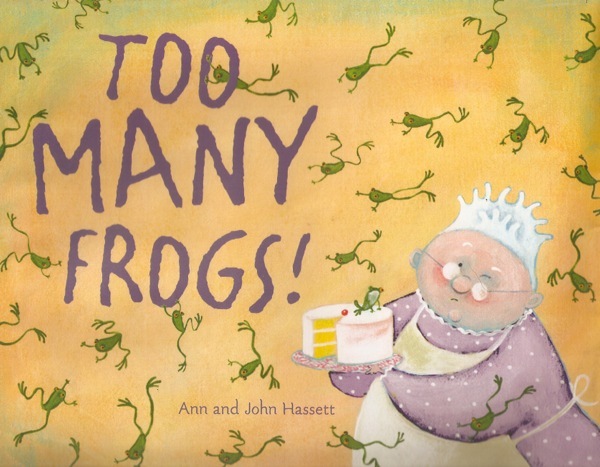 A box of TOO MANY FROGS arrived at the Hassett’s house this week. Copies will be in book stores next month. You can pre-order yours now. Get hopping! 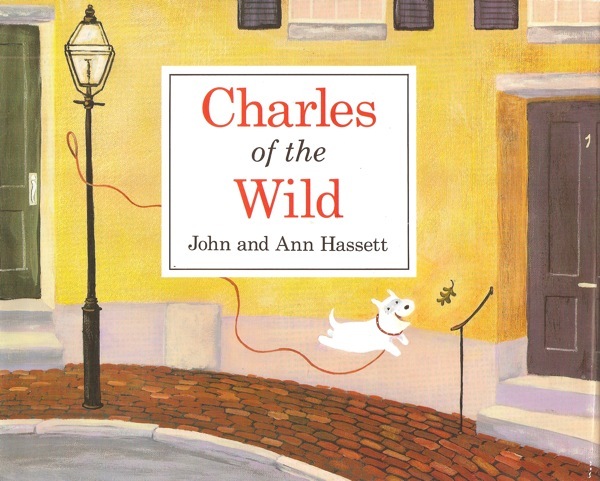 The classic children’s book character Nana Quimby has returned, and she has more trouble with animals than ever before! While you’re here take some time to check out the other pages on our site too. Thanks for stopping by! 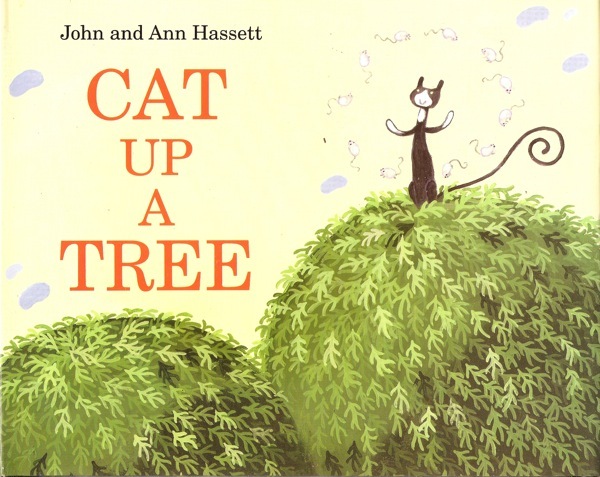 I LOVE the website and the art and the books. I hope someday there will be a book about a rabbit with a split personality. Maybe his name will be Knuckles? hee,hee. Do you do presentations at schools? 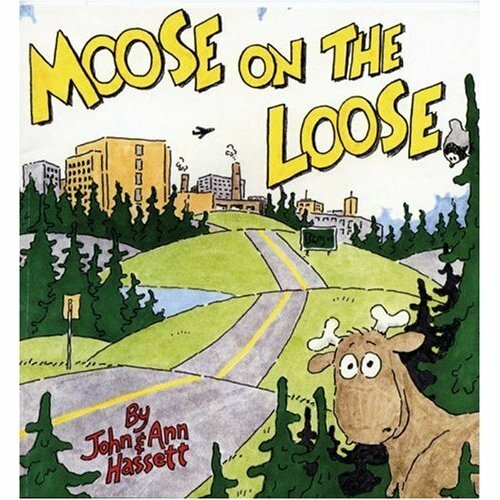 we are looking for a Maine author for our visiting Author’s event next year. We have had Lynn Plourde, Tony Buzzeo, Chris VanDusen in the past. Thank you for contacting us about this opportunity. Unfortunately, we are not able to do many author visits to schools at the moment, but please contact us again in the future! We are hoping to be available for visits during the 2014-15 school year. Stay in touch! Each spring my school hosts an amazing event called Young Authors Day. 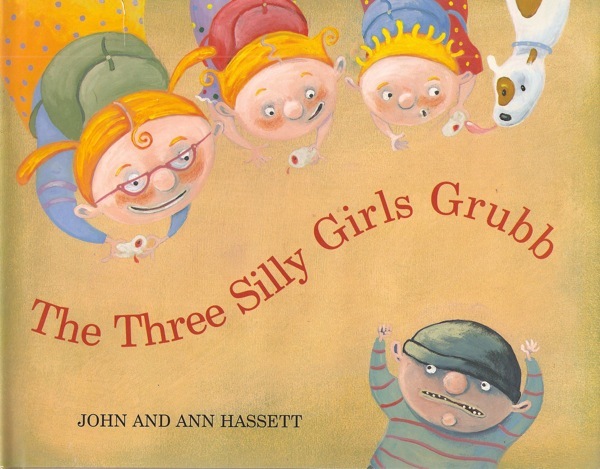 We invite 4 Maine authors/illustrators to join us for the day. 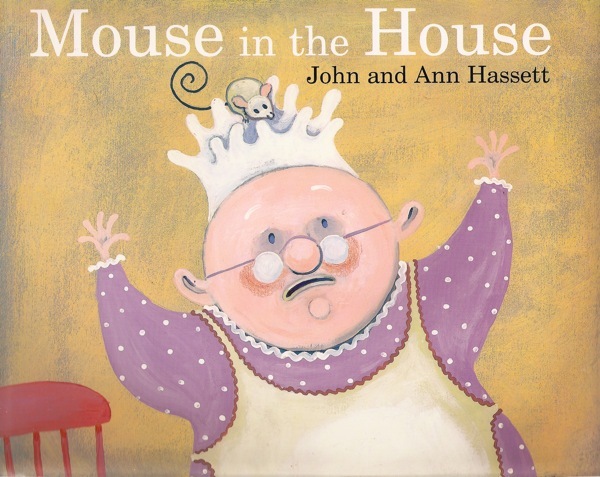 Each author/ illustrator does 4 presentations to small groups of students throughout the day. I was wondering if you are available and willing to join us on Friday, April 29th, 2016 for this event? If so, I would also like to know what your fee would be? Thank you so much for your consideration. I am so sorry we are just getting this message. We have been unable to do school visits but we will post on our website and Facebook page when we are able to do these again. Thank you so much for thinking of us and hope that you will consider hosting us at a similar event again in the future.